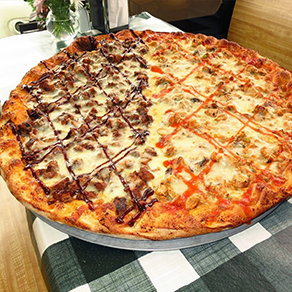 Cousins Pizza offers some of North Jersey’s finest Pizza and Italian Food. We are proud to serve the Northern Valley area and have been for over 25 years. We put our heart and soul into our Pizza and Food, from our family to yours. Feel free to call us today for delivery at 201-767-4300 or come visit us at 450 Livingston Street, Norwood, NJ and allow us to serve you. Our dining room offers great food in a comfortable, and cozy atmosphere. We look forward to seeing you soon! Cousins Pizza’s are made with the finest and freshest ingredients available. 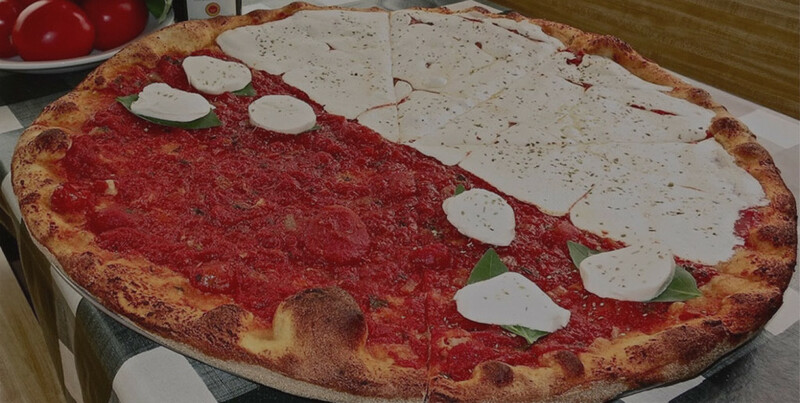 From our house made fresh dough, to homemade sauces, and high quality mozzarella, Cousins sets the bar for a delicious pie of Pizza. We offer many specialty Pizza’s that our customers rave about. From your traditional Pepperoni Pie to our Buffalo Chicken Pizza. We approach our customer’s dinner just like we approach a Sunday Dinner with our family. With quality ingredients, family recipes, and love. 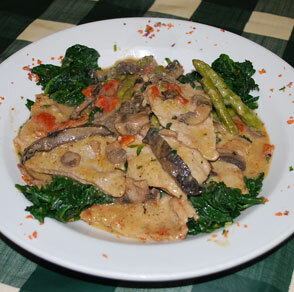 All traditional Italian dishes are available including classics like Chicken and Veal Parmigianino, Marsala, Piccata, and Francese. All of our dinners either come with a pasta or rice and mixed vegetable. 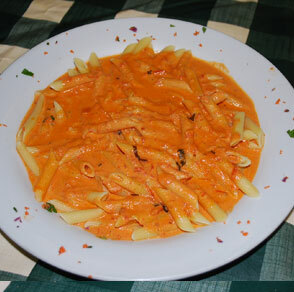 Fine Italian Cuisine is what we are all about at Cousins Pizza and Restaurant. And Fine Italian Cuisine is all about Pasta. We stock the finest quality pastas and make our own homemade sauces to create the best quality Pasta Dishes on our menu. 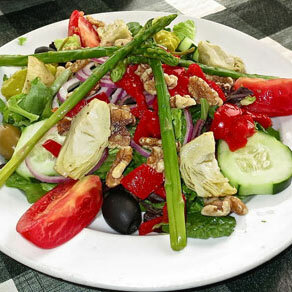 Order a Salad from Cousins Pizza for lunch or dinner today and you won’t be disappointed. 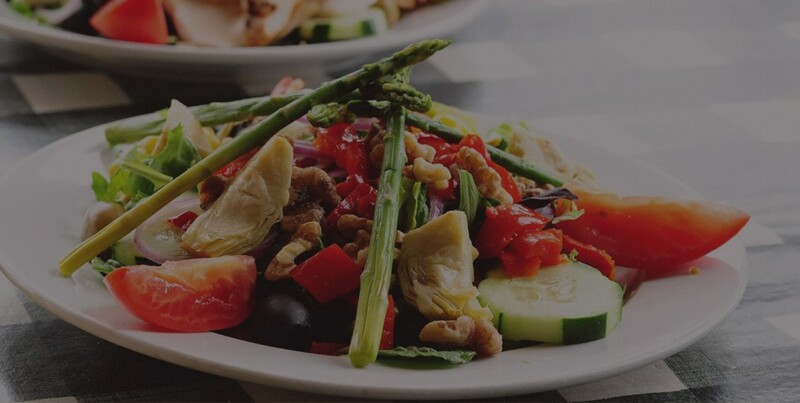 One of our most popular categories on our menu is our salads as they compliment your meals, but also can be a meal on their own.